A good blend for mixing. My Grandad's Favourite drink. I'm a novice whiskey drinker and wanted to start with what he use to drink. Don't know what else to say as this is my very first Scotch. Simple blend. Nothing interesting or surprising. Smooth. Easy drinking. Agree with others. It's a simple and not special booze. A simple, cheap, little spicy blend. Nothing special. 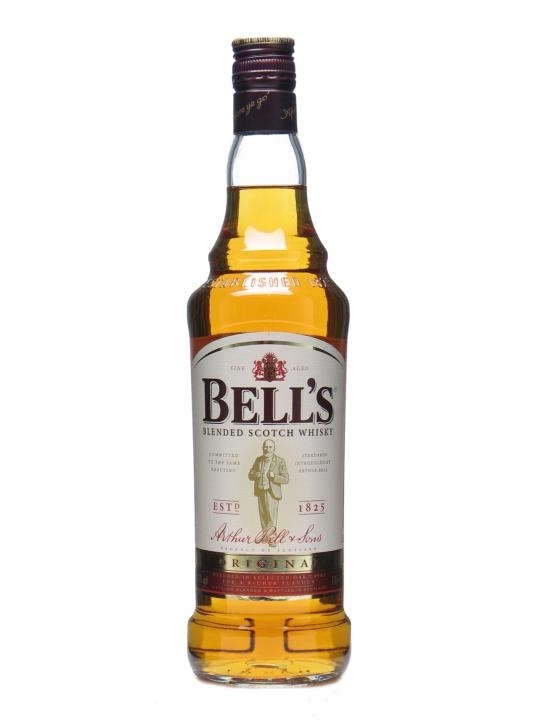 i wont finish this bottle in my life better dont waste your money on this "whisky"
Not even an acceptable blend. Not the worst I've tasted, but with so many better options available at a similar price point, there's simply no reason for this to be in my cabinet. not a bad whisky, a decent blend. nice flavours of oak an vanilla. slight aftertaste of smoke which is nice. Pretty dull, put it with ice if you want it to be OK, or mix it.